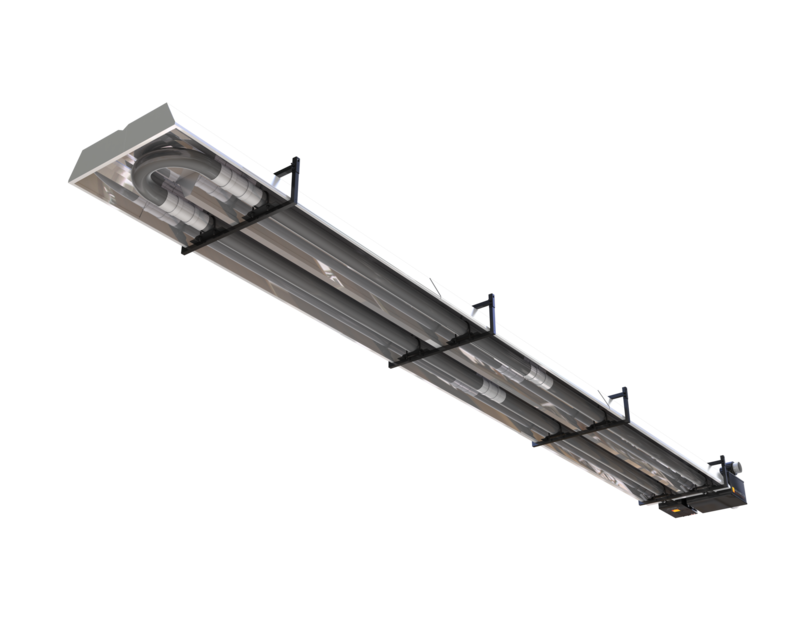 Advanced Radiant Systems is proud to introduce the highest efficiency, indirect fired radiant heater on the market today. The APEX Range is the pinnacle in infrared heating. 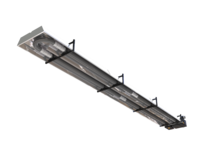 It boasts the highest radiant output and thermal efficiency of any radiant tube heater in the world! 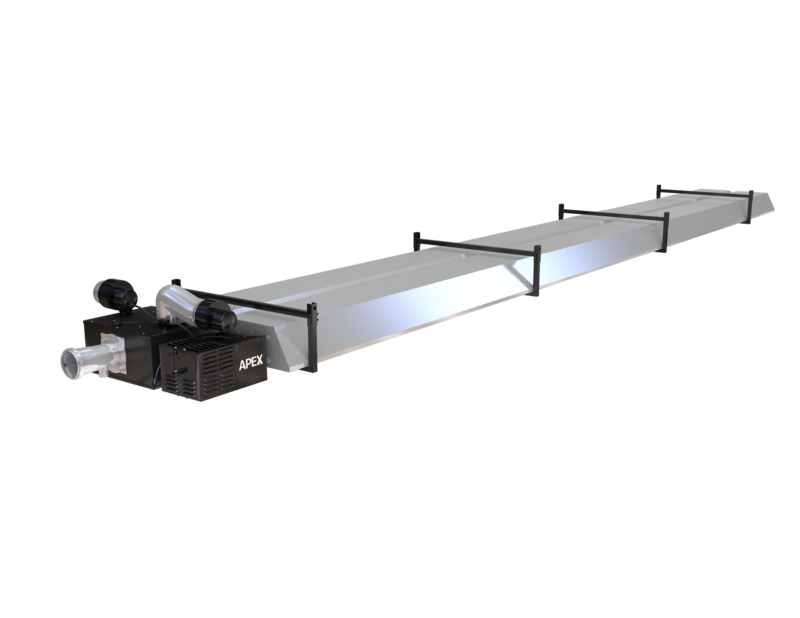 Its pioneering design incorporates dual firing rates to optimize control and comfort while minimizing energy consumption. 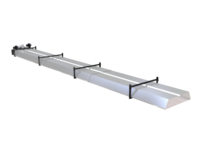 It is also the first unitary heater with flue temperatures low enough for venting with PVC flue material. 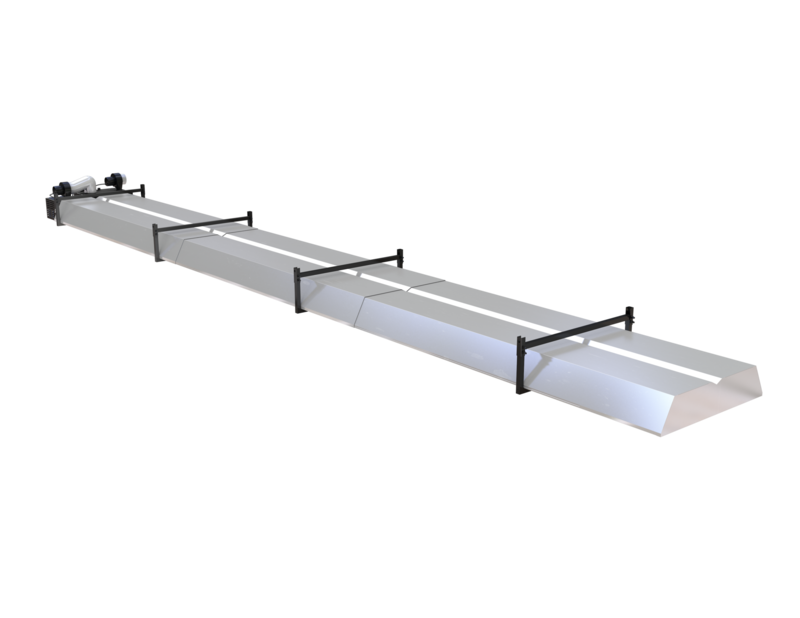 Other design features include twin 100% parabolic reflectors enclosed by a single canopy to ensure minimal convective heat loss. 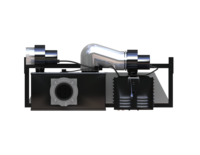 The APEX range also includes the Energy Recovery Exchanger (ERX) module to maximize thermal efficiency. 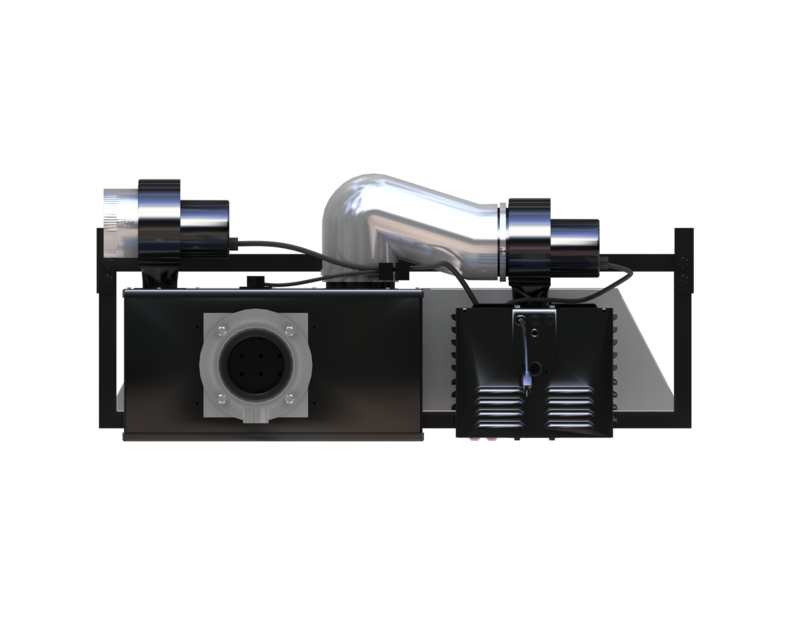 The twin multi-speed fans and the two stage gas valve ensure optimal efficiency at both high and low firing rates. For energy conservation, quality and performance, the APEX range truly has no equal.